A group of researchers from around the world unearthed fossils in the Philippines that reveal a new hominid species, and in that way would expand the family tree of early humans. Their findings reveal that the region played an important role in their evolution. The new species are named Homo luzonensis, after the island of Luzon where they were unearthed. The fossils are dated to 50,000 years old and were discovered when excavations at Callao Cave took place. According to Professor Philip Piper at The Australian National University (ANU) who was co-author and lead member of the team, this discovery will help us understand human evolution in Southeast Asia. The same archaeological spot was home to the remains of at least two adults and one juvenile. He especially reflected on the incredible look of the extremities, with the hands and feet bones resembling that of Australopithecine ones. However, the ancient hominid species Australopithecines were last marked on Earth around 2 million years ago, and were believed to be the direct ancestors of the Homo hominid group, which also includes us, modern humans. 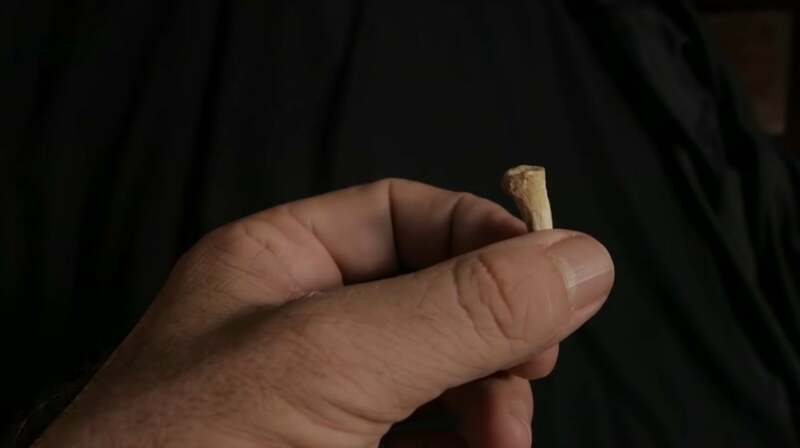 “So, the question is whether some of these features evolved as adaptations to island life, or whether they are anatomical traits passed down to Homo luzonensis from their ancestors over the preceding 2 million years,” Piper said. In addition to a new hominid species, researchers also found evidence of a butchered rhinoceros as well as stone tools that the Homo luzonensis of the island of Luzon used to kill other animals 700,000 years ago. Researchers found that hominid species revealed in the fossils in Philippines also had some skeletal features which are similar to the known Homo floresiensis also known as “the hobbit” species, which was found in the Flores island east of the Philippine archipelago. There are also stone tools which date to around 200,000 years ago, and were found on the island of Sulawesi. That said, the ancient hominid group likely found their home on large islands of Southeast Asia. The findings of the new hominid species were reported in the journal Nature.